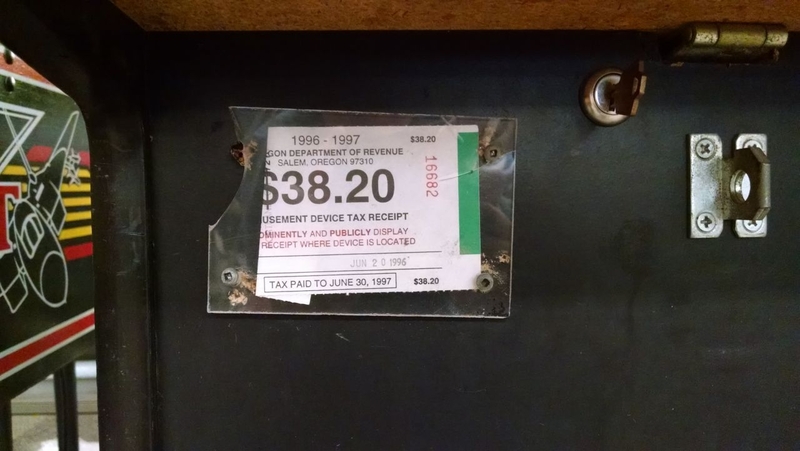 Just when I was getting a bit of space back in the shop, another too good to pass on deal popped up. 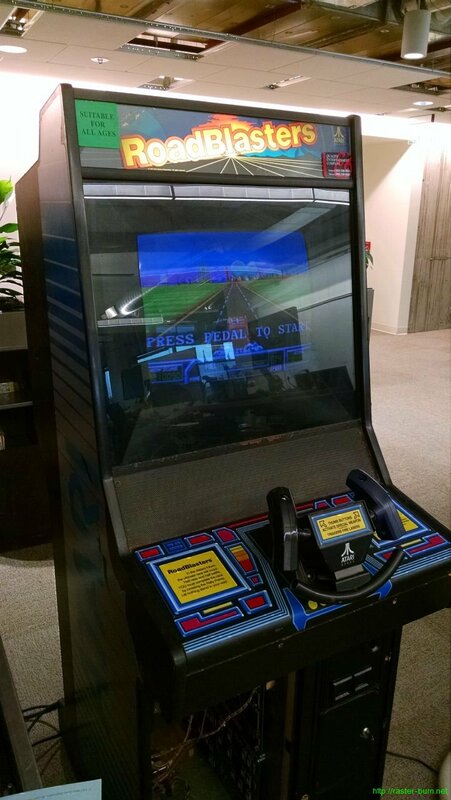 I thought it was a bogus ad at first, what kind of person offers, among other titles, Paperboy for $150 in working condition? 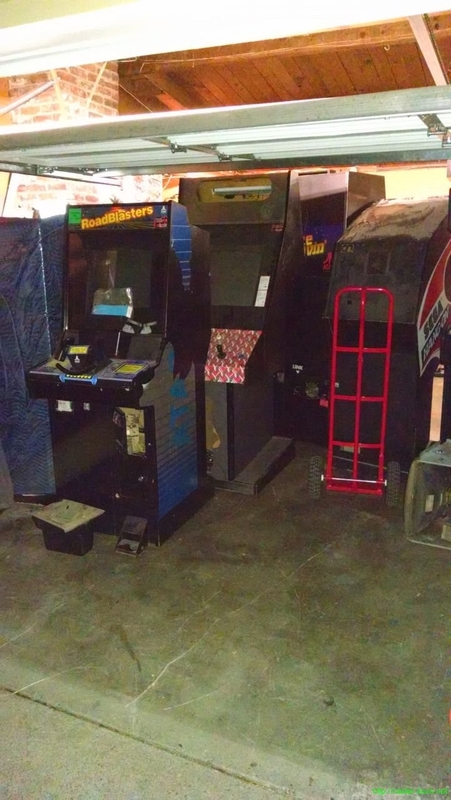 A friend had more confidence in the promise of Craigslist to deliver a steal every so often and texted the seller… They got an answer back, and a seven trip Friday night of acquisitional frenzy later we’d packed his garage solid. 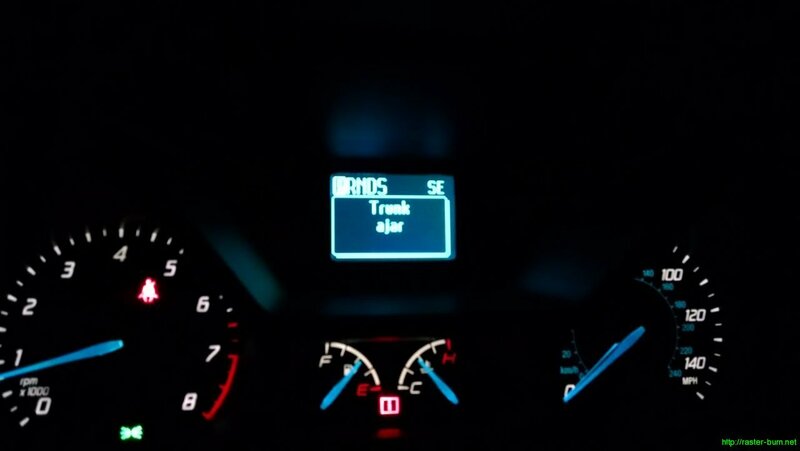 Thankfully, only two of our purchases would follow me home. 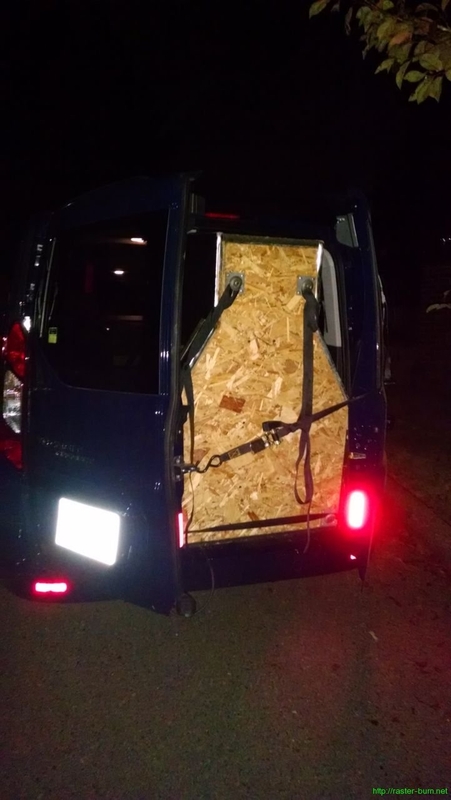 What’s six and a half feet tall, four hundred fifty pounds, and doesn’t clear the rear door latch of my van by about an inch? 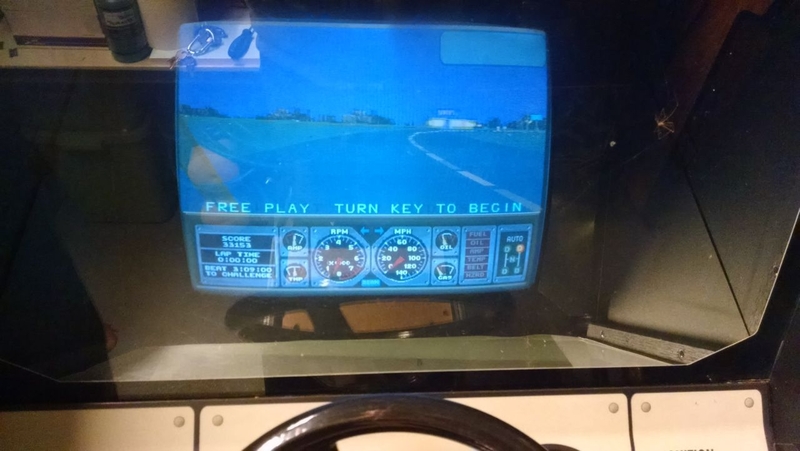 The allegedly ‘compact’ version of Atari’s 1990 sequel to Hard Drivin’, Race Drivin’. I nearly passed this one on to another collector by virtue of its size alone… Moving it is awful! But a couple rounds at the wheel convinced me otherwise and I conned some friends into helping me drag the beast home. The second, much more diminutive addition is another Atari title, Roadblasters, circa 1987. 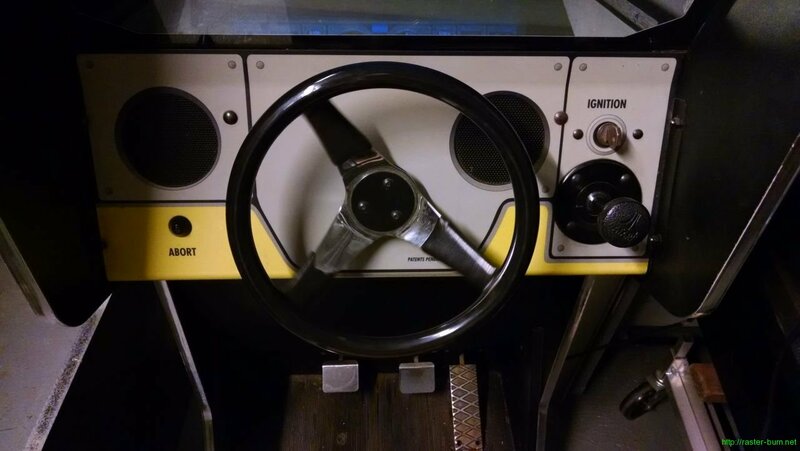 This example is the kit version of Roadblasters, installed in a System 1 cabinet that originally came outfitted as a Road Runner. All of the games in the lot had signs of being taken off route at about the same time in the late 90s. Roadblasters had something I’d never run into before attached to its main board. 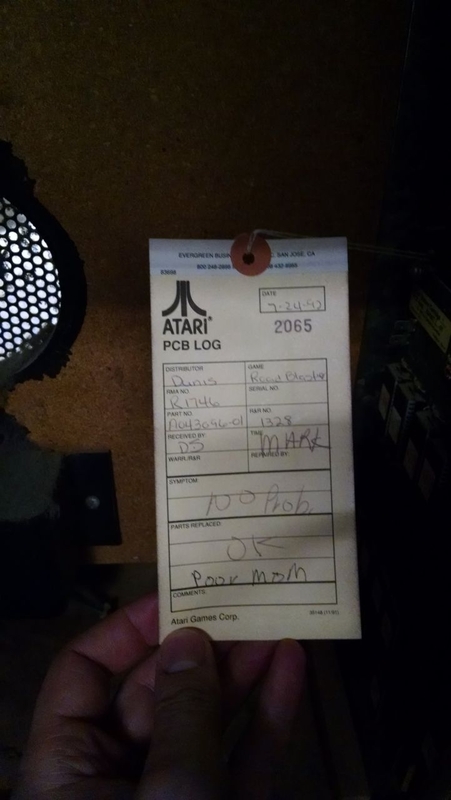 An Atari repair tag from 1992. The distributor noted, Dunis, is one I’ve found property tags for in several places, not surprised they were the go between for repair work on a local machine. Roadblasters needs a little bit of attention to its controls, but is otherwise in good condition. The accelerator pedal needs a new potentiometer and the yoke has some missing parts and a failed repair to the trigger buttons on one side. 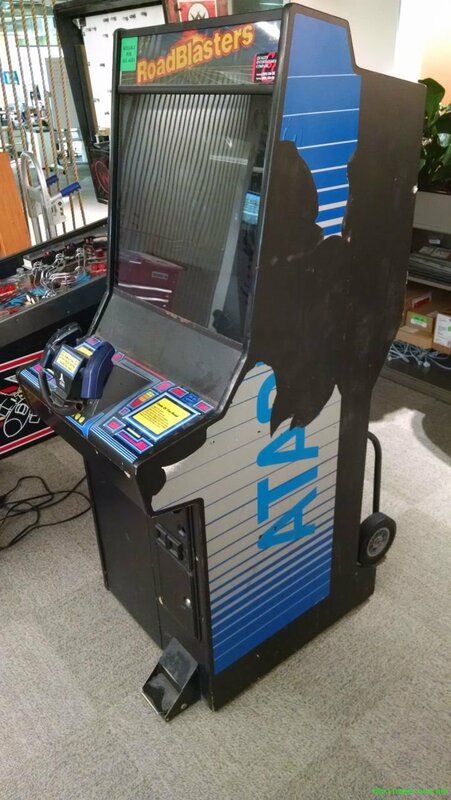 I’ve got the parts I need on the way and as soon as its fixed it’ll be replacing one of the machines in the row of games at the office. 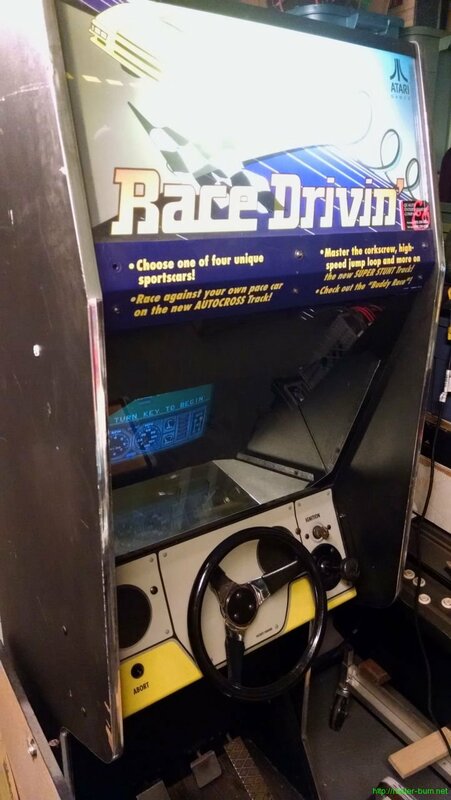 Race Drivin’ needs a little more in the way of repairs. It has no sound right now, despite the sound board passing its self test routines. The first gear shifter position and brake pedal are also non-functional. The shifter is a simple microswitch replacement, but the brake pedal uses a strain gauge rather than the typical potentiometer or microswitch common in other games. As far as I know, a proper replacement is unobtainable short of finding old stock or used parts, and neither really grows on trees… So I may have to figure out an alternative. 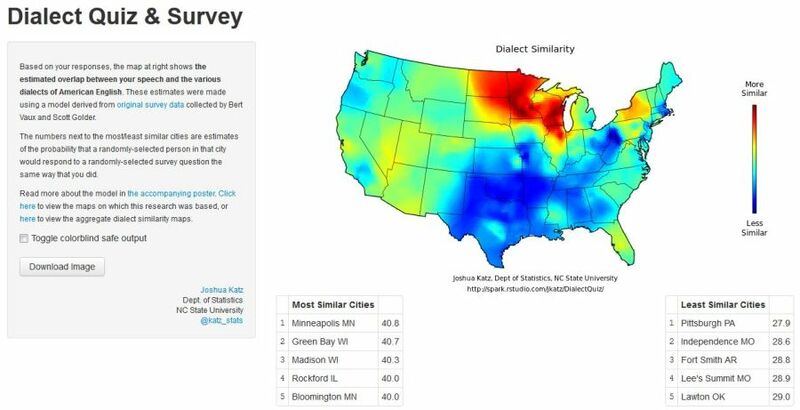 This quiz, designed to estimate overlap between your speech and the dialects common to other areas of the country, showed up in IRC a couple days ago. I had to wait a while before I could actually get it to load (keep refreshing and try later if it keeps saying the server is overloaded), but I’m glad I persisted. The results are neat, the heatmap overlaps nicely with where my parents and extended family are all from. I’m a bit surprised at how strong the association is, given I’ve never myself lived in the Midwest and certainly have had considerable exposure to other influences on my speech. It’s a shame the data used to determine the overlap doesn’t include Alaska (or Hawaii), I’d be interested to know if the general dialect for Alaska matches up with the Midwest, or if it just carried over that strongly from my parents. 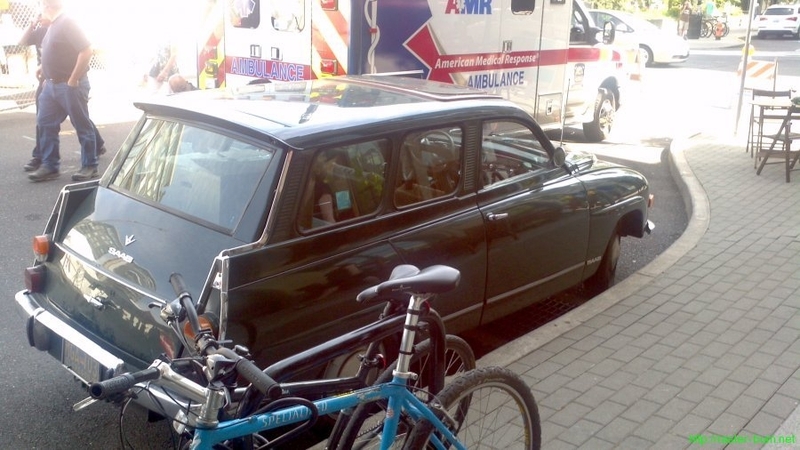 Spotted this Saab 95 wagon outside WhiskeyFest Northwest. 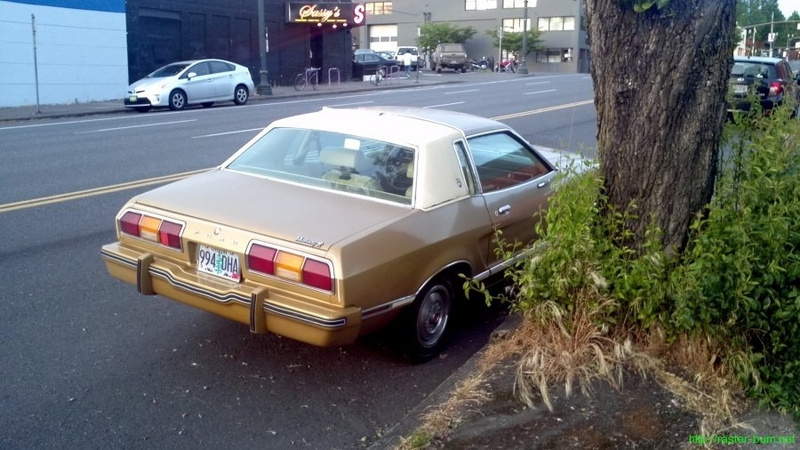 Believe it’s a later production model from the 70s, due to the front fascia design, front hinged doors, and rear ‘spoiler’. 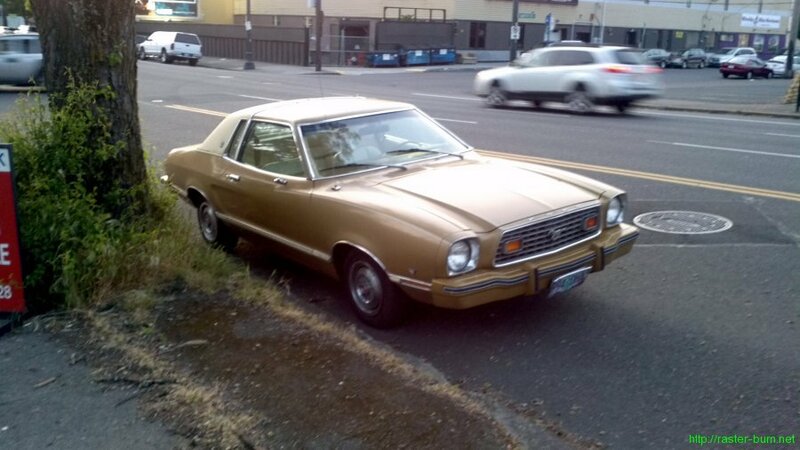 This Mustang II ‘Ghia’ falls somewhere between 1974-78. Aside from being painted and upholstered with one of the most offensively boring color combos possible it looks pretty good for its age. 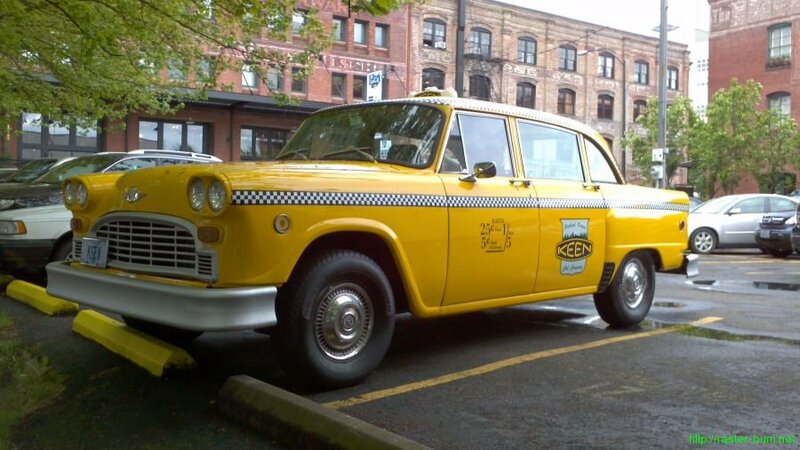 The Keen Shoes Checker cab, parked near their new storefront on NW 13th. 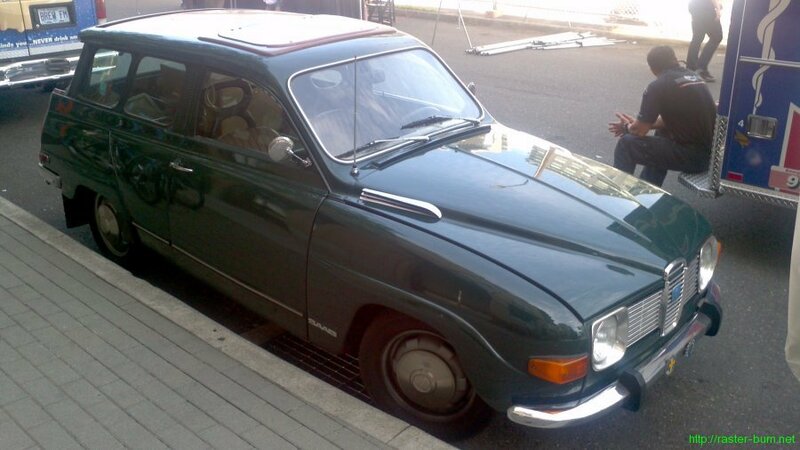 Based on the bumper, a 1972 or later example.